The event began with a greeting from our fabulous volunteers! A team of 18 volunteers helped us make this day extra special! They helped us staff the check-in area, and ensured everyone was having a great time! They even wore special buttons that said, "I speak mom." Guests then walked through our Super Mamas Marketplace! They were able to shop products many made by other Super Mamas and entrepreneurs! There was plenty of fun activities for the kids too! 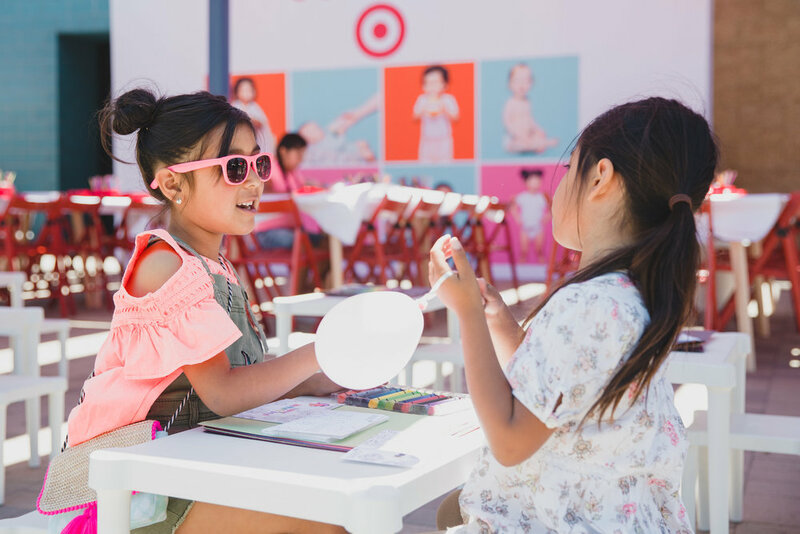 Including an activity corner by Target where kids created a keepsake with a powerful message #stronglikemom. They kids also enjoyed a reading of Roselyn Sanchez and Eric Winters' new book, "Sebi and the Land of Cha Cha Cha," a bubble and tent area and soccer by Super Soccer Stars! Of course, like any good party the food and drinks were amazing too. 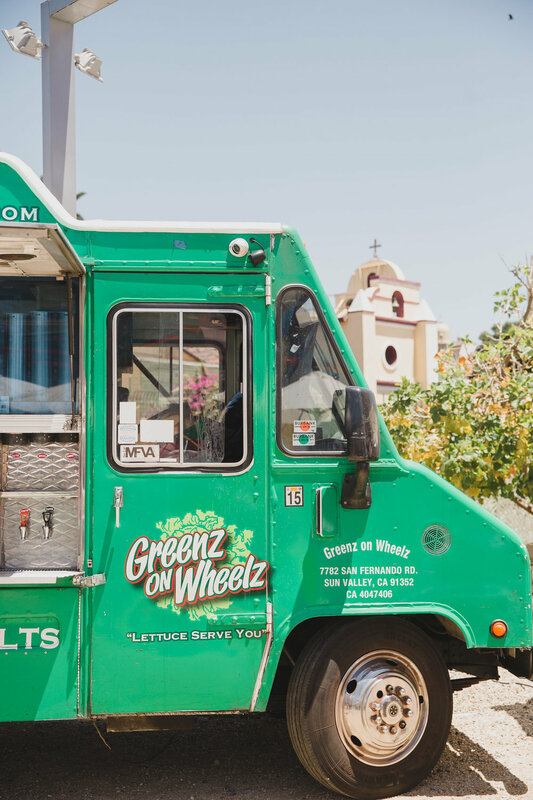 Thank you to Todo Verde, Love Swirls, Viva Los Cupcakes, Greenz on Wheelz and Food Truck Stop LA for the delicious eats! I Love Micheladas was a hit with dads, and mom's alike! 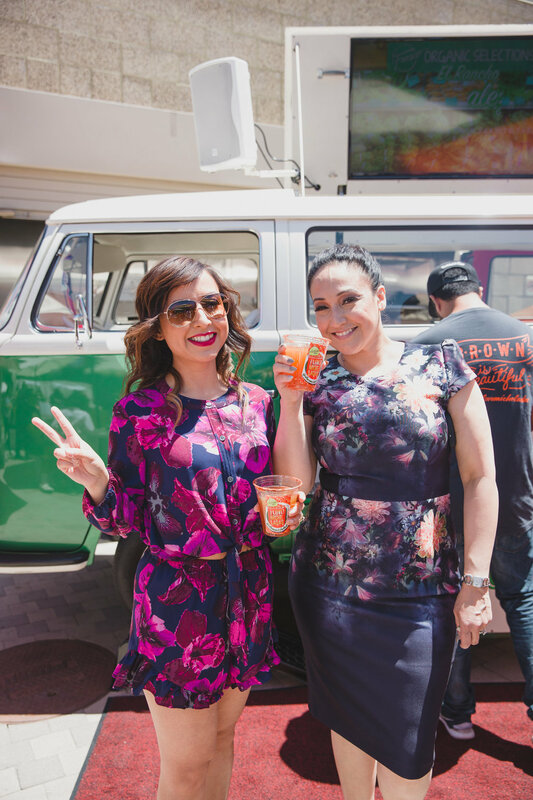 Everyone got their caffeine fix thanks to Califia Farms. Munchkin dropped by to share with us all about their new and exciting grass-fed baby formula and our mom's walked away with samples too! We were excited to share this day with our friends from Northgate! During the event a few lucky mom's received a complimentary make-over and were invited on stage for a special surprise! This was followed an amazing serenade by an all female mariachi! Paulina surprised us all with a gender reveal at the end of the event! Surprise! It's a girl. We could not be more excited to bring another girl into our #Momboss tribe!